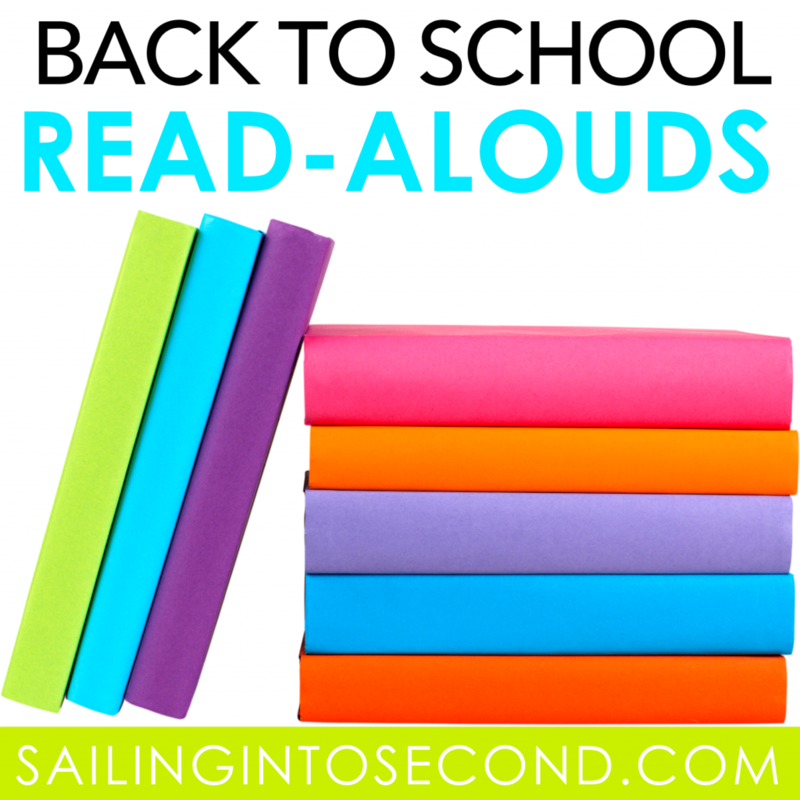 It’s Back to School for me and today I’ll be sharing my favorite back to school read-alouds! This book stars two characters named Inch and Miles. They set out on a fun-filled journey to discover the blocks of Coach Wooden’s Pyramid of Success and learn how to try, 100 percent, to be their personal best! I love introducing this book at the beginning of the year so my students learn each of the 14 blocks of the Pyramid of Success. This book is perfect for teaching valuable character traits, hard work, and self-esteem. Growing up with a unique name makes me love this book even more! 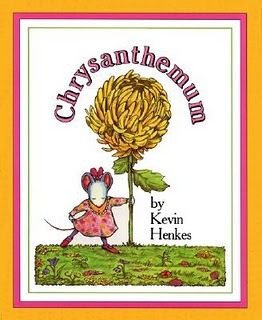 It is about a little mouse named Chrysanthemum and her being teased for having such a different name. She overcomes this with the help of her loving family and teacher. This book deals with teasing, self-esteem, and a creating classroom community. This book is one of my ALL TIME favorite read-alouds! It starts off with a character named Sarah Jane Hartwell not wanting to go to school. 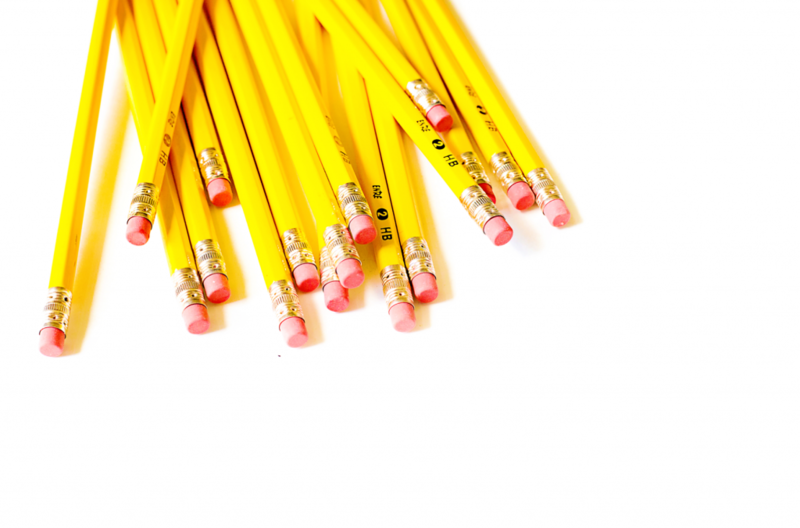 What your kids don’t know is that Sarah Jane is really the teacher, not a student! My kids giggle and laugh when the secret is finally revealed at the end of the book! A must read for the first day of school. This story can be used by both teachers and parents when dealing with starting school or facing separation anxiety. Chester Raccoon is very anxious about starting school. 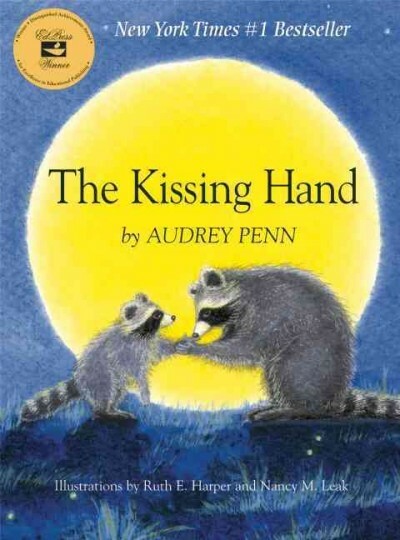 To help ease his first day fears, Mrs. Raccoon shares a family secret called the Kissing Hand. This is meant to give Chester the reassurance of her love and support whenever he feels a little scared. This is probably one of the most heart-felt stories you can read to your students when they are scared about starting school! My kinders absolutely loved hearing it, year after year! 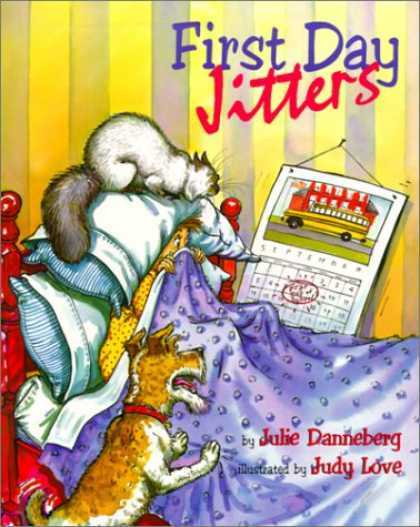 What are you favorite read-alouds on the first day? I’d love to check them out!